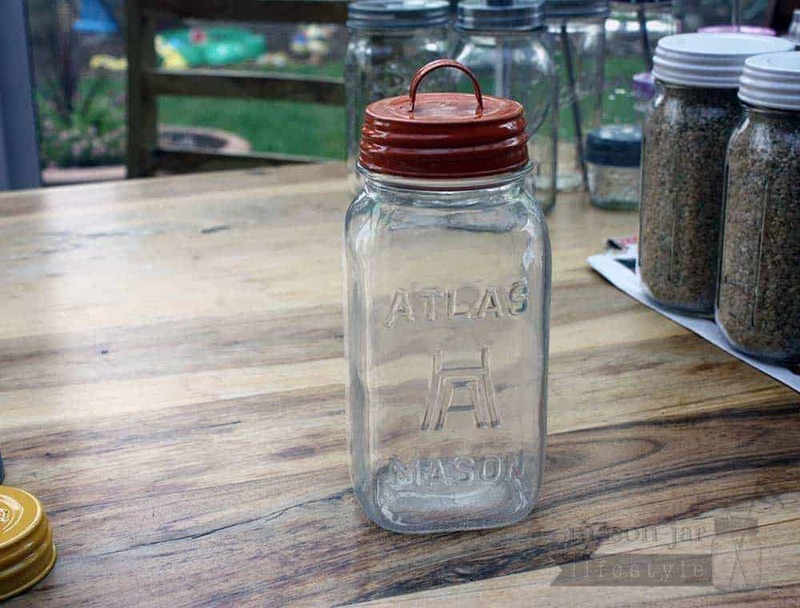 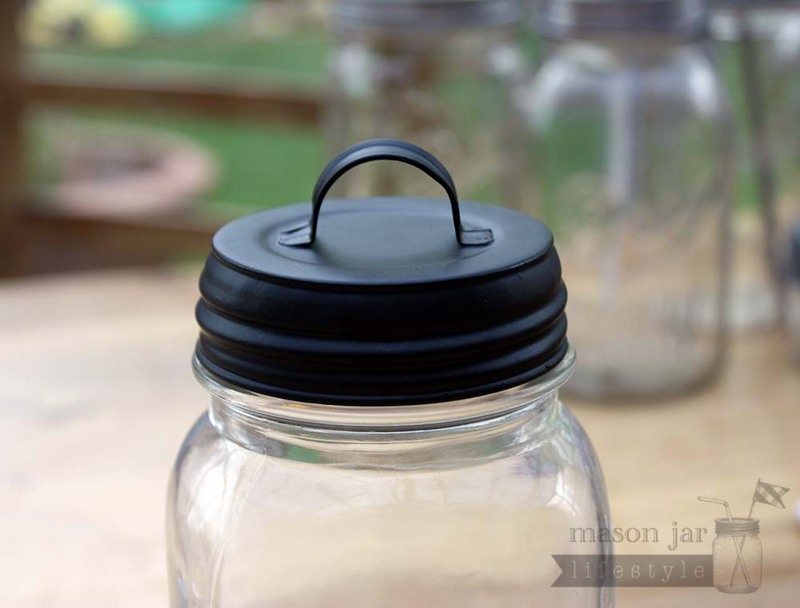 These adorable handle lids for Mason jars will be perfect for your next craft or home decoration project! 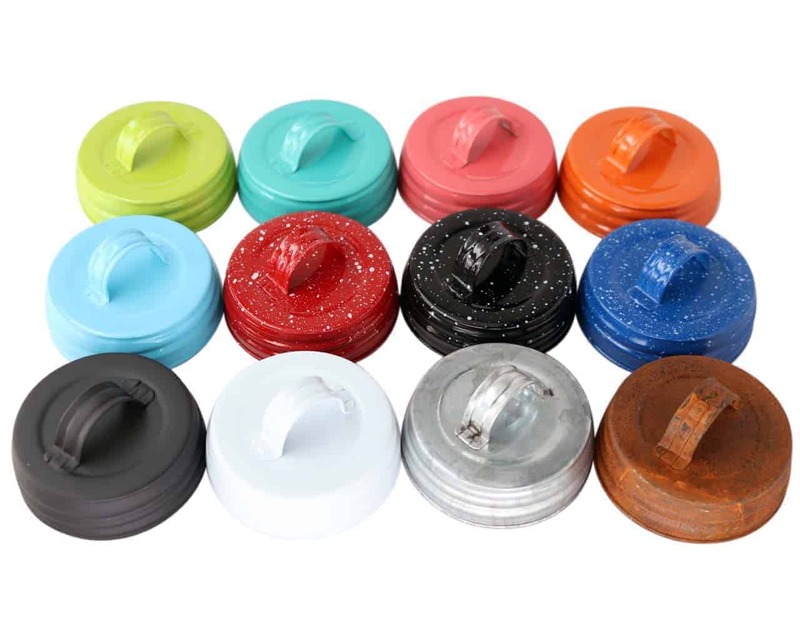 We have other handle lids that are available in both regular and wide mouth here. 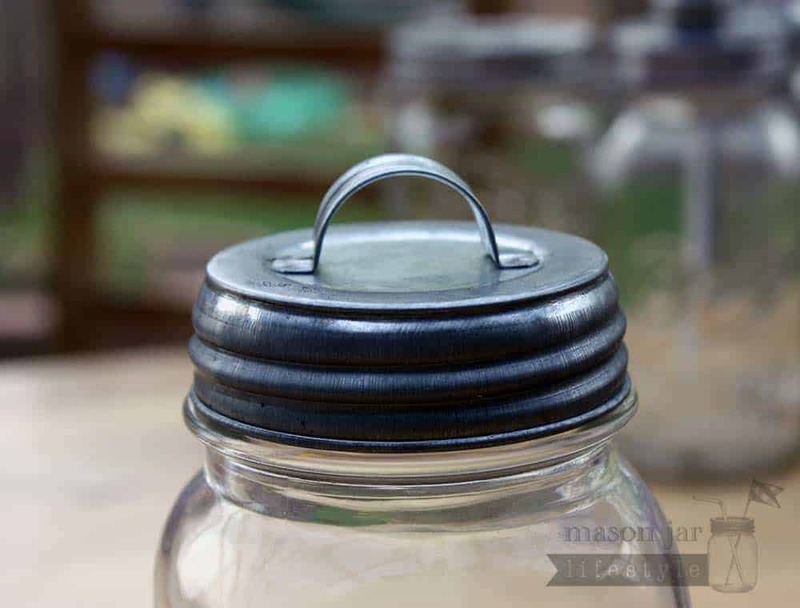 Not for direct food contact. 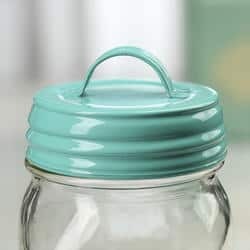 I tried putting one over a regular flat canning lid and it worked, but the regular lid got stuck inside the handle lid.